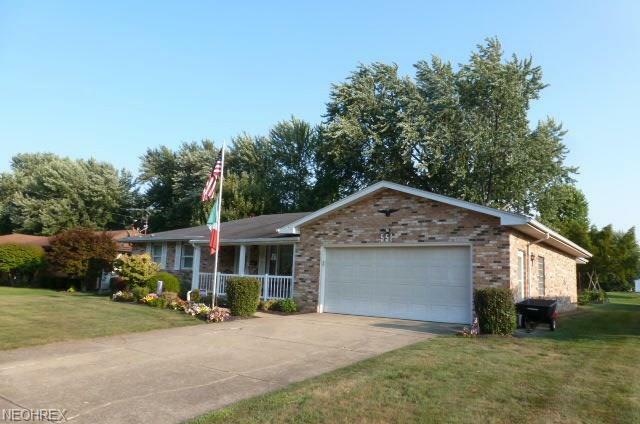 Plenty of curb appeal for this spacious three bedroom brick ranch. 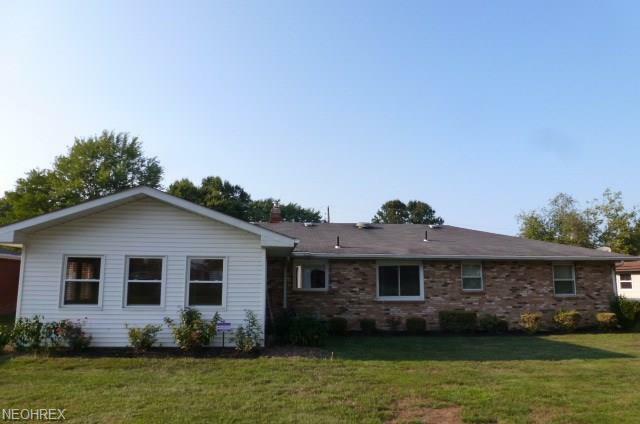 Interior features an over sized living room, kitchen/dinette, first floor family room, enclosed sun room, lower level recreation room, and double attached garage. 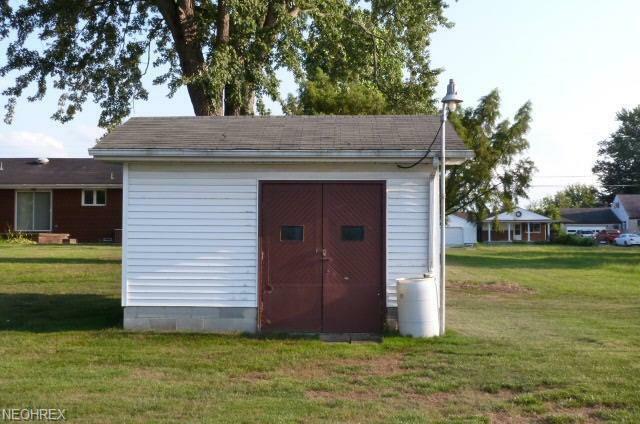 Also, nice backyard with shed.